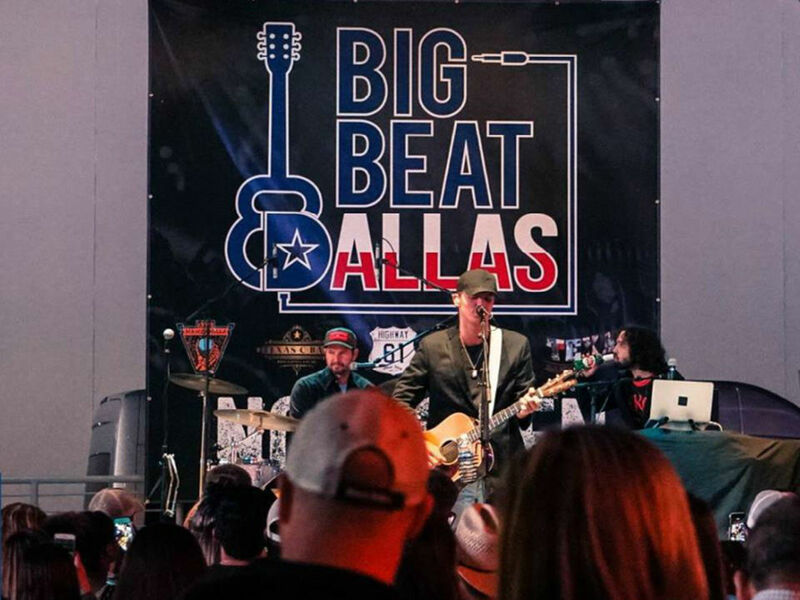 After a mere two months, Big Beat Dallas, the venue at Toyota Music Factory from Billy Bob's founder Billy Bob Barnett, has closed. Barnett initially announced the closure with a petulant-sounding post on Facebook, which has since been deleted. Addressed to "all Big Beat Employees," it blamed the closure on parking inefficiencies, "landlord interference," and "other material factors," among other things, and said that the venue would close as of "12 am this evening, 5/29/18." The Facebook post also informed employees whom to contact regarding their pay, which almost makes one wonder if someone didn't know how to use the Facebook. Toyota Music Factory quickly issued a statement that the closure would have no effect on the rest of the complex. "Rest assured that all the many other dining and entertainment concepts at Toyota Music Factory, including The Pavilion concert venue and Alamo Drafthouse Cinema, are open and thriving," the statement said. "The closing has no effect whatsoever on other operations at Toyota Music Factory." Noah Lazes, president of ARK Group and the developer of Toyota Music Factory, said in the statement that they were disappointed to learn of the closure. "Unfortunately, even the most successful entertainment districts can have tenant turnover," Lazes said. According to Lazes, the holder of Big Beat's lease is Restaurants Unlimited, which owns a variety of concepts including Henry's Tavern in Plano. "We are hopeful that the Big Beat Dallas concept and Restaurants Unlimited will work out a plan to resume operations," Lazes said. Big Beat had been in the works for a long time — 10 years, according to its own blog post — and saw a number of delays before it finally opened at the end of March. At the Toyota Music Factory, Lazes said that concerts, restaurants, and movies have been doing quite well and that business at the project has been strong. 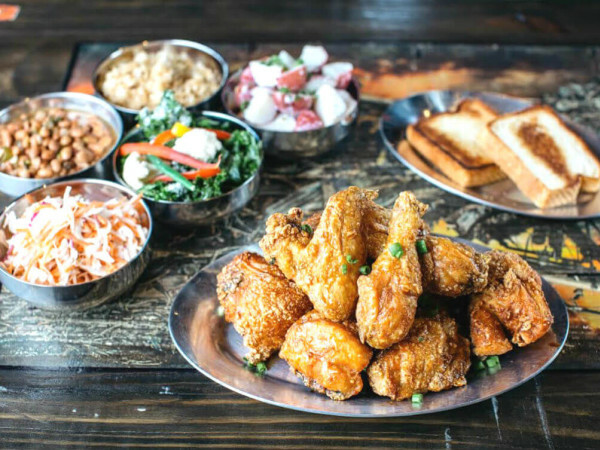 "Given that we have already received numerous calls from other strong restaurant operators inquiring about the space, we are confident that it will be activated again in short order," he said. 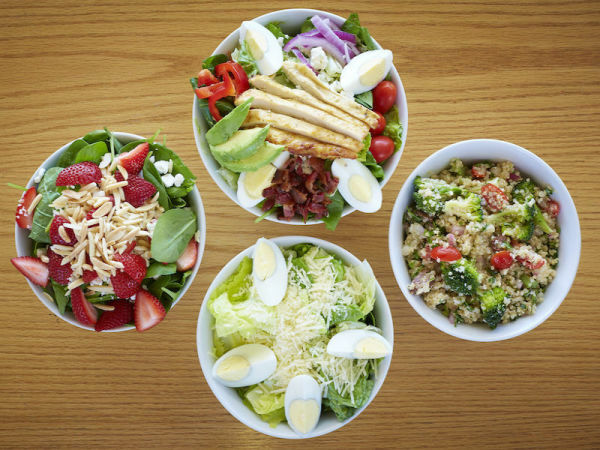 Restaurants and shops still to come include Nosh & Bottle Market, the gourmet take-out shop; Kitchen 101, a fast-casual concept called Kitchen 101; and Violet Room, an upscale restaurant-bar with seasonal menus and a large stage hosting a wide range of entertainment events.